DRUNK TALK IS THE SECOND TRACK FROM JACK’S ANTICIPATED EP EXPECTED IN THE FIRST HALF OF 2019. 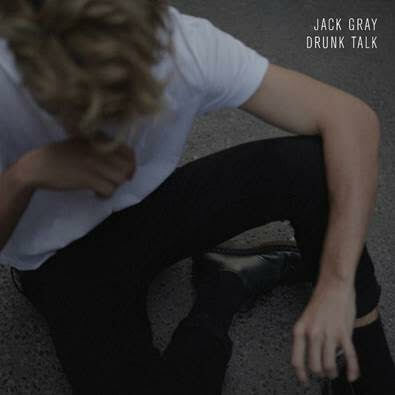 Australian producer, singer, song writer Jack Gray has released the next song, Drunk Talk from his anticipated forthcoming debut EP due for release in early 2019. Drunk Talk is available now on DSPs to stream here. Fresh off touring with Dean Lewis on his sold out tours of the UK, Europe and Australia, Jack most recently was on the road nationally with E^ST and shared the stage with UK rising star Mahalia on her sold out Falls Festival sideshows. Alongside a packed 2018 touring schedule, Jack released, My Hands with an accompanying clip (watch here). The song has accumulated over 600K streams since release and been a part of Spotify’s global playlists such as “Pop Rising”. Jack’s prior track, Red Rental Car, which was released in 2017 has over 1.2 million streams.